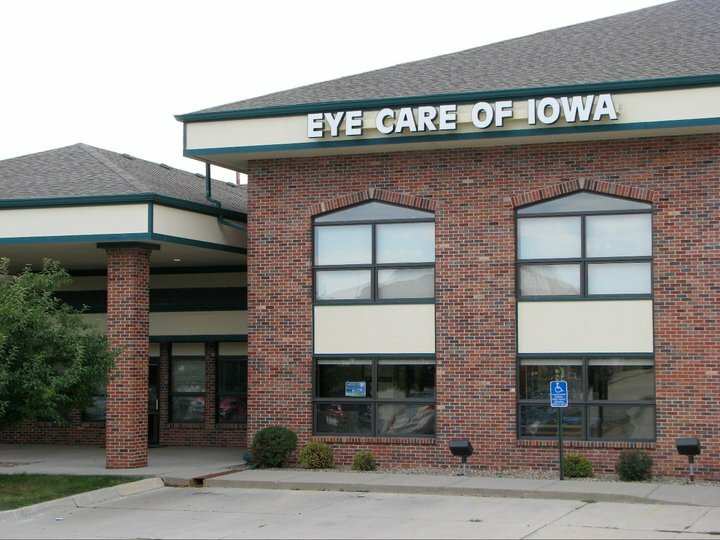 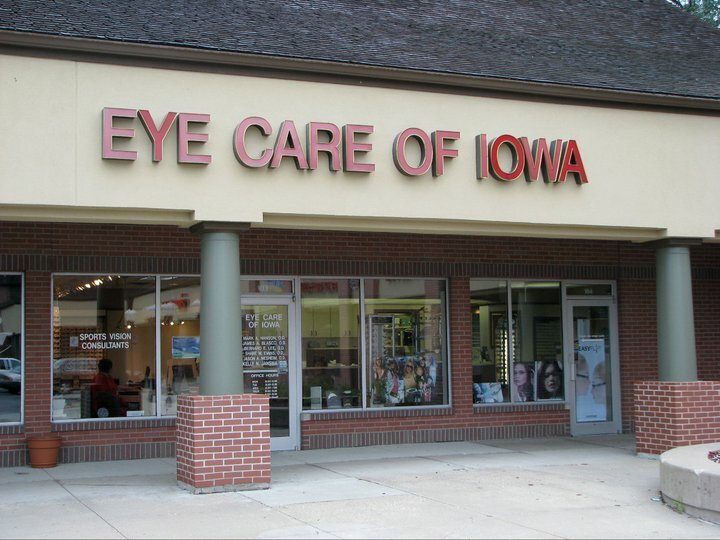 Contact Us - Eye Care of Iowa - We make your eye care experience great! 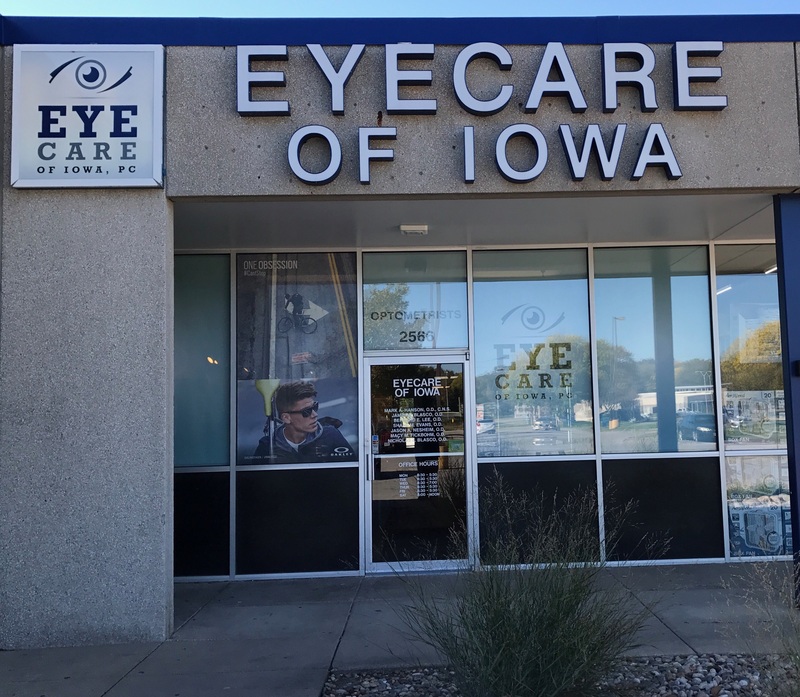 It’s important for you to know that we are available to schedule appointments, answer questions, and ensure that you are seeking appropriate medical care for your eyes. 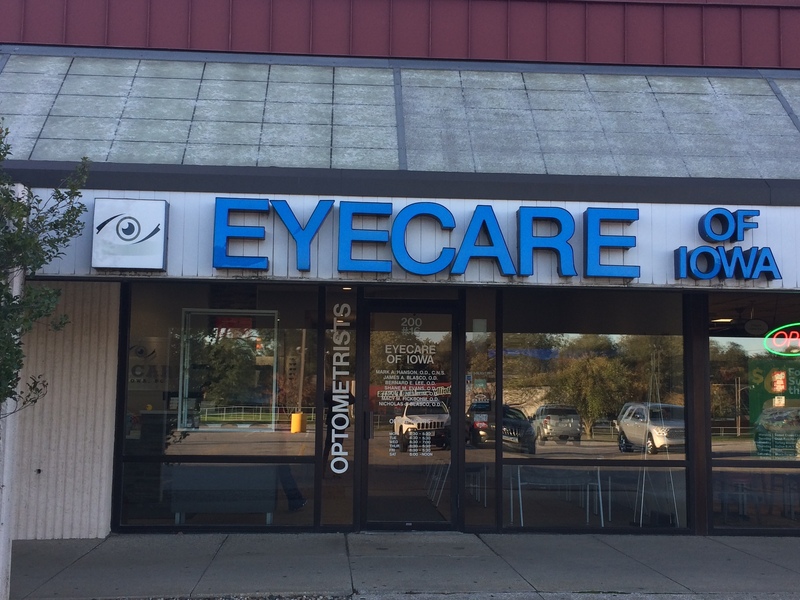 It’s all too easy to self-diagnose or do an internet search for a medical condition, but we are here to answer those questions for you. 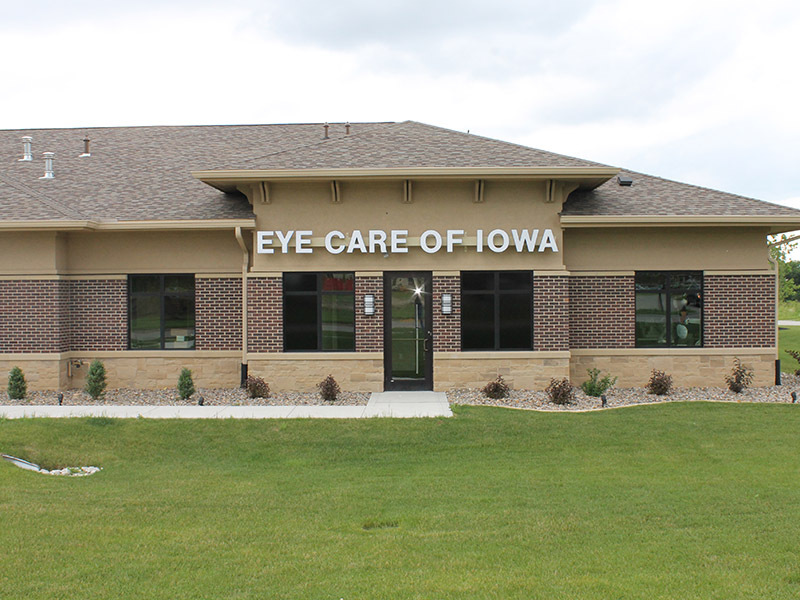 The best way to understand and evaluate your eye health is to contact us to with a qualified optometrist.